Along with our core services above we can supply instruments to order. Both new and second-hand instruments are available upon request. We can give expert advice on makes and models. 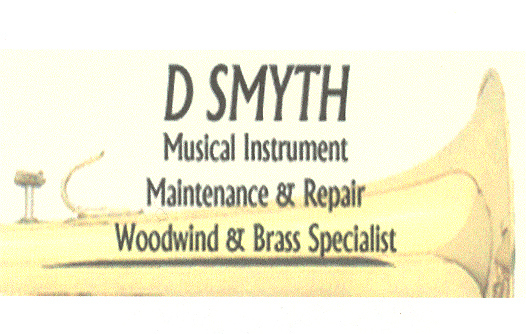 All instruments come with a free service after a year and after-care advice. Tailored to suit your needs, as much or as little as you require. Everything from colour consultancy to painting & decorating, co-ordinating furniture, fabrics and accessories. 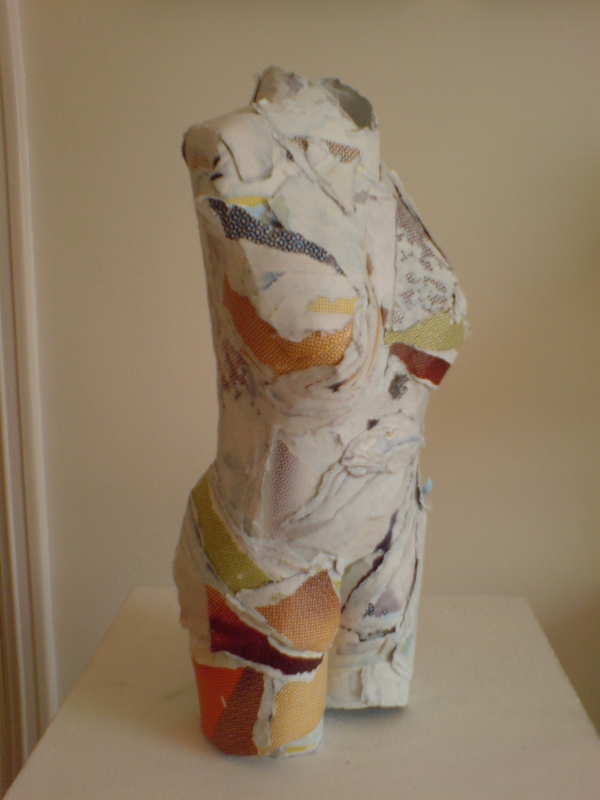 Individual or group tuition can be given in drawing, painting and sculpture. If you would like to learn how to make stencils, mosiacs or paint silk then a course to suit you can be created. This includes expert advice on all art materials and equipment.